Welcome to BCMS, Home of the Cubs! GMAS dates: 4/17 - 4/19 ELA; 4/22 - 4/23 Math; 4/24 Social Studies (8th grade only); 4/25 Science (8th grade only). 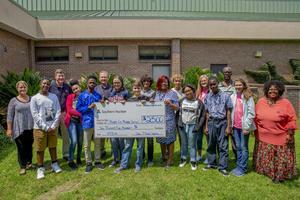 Southern Nuclear Plant Vogtle employees presented BCMS with a $2500 check to aide in purchasing STEM equipment. 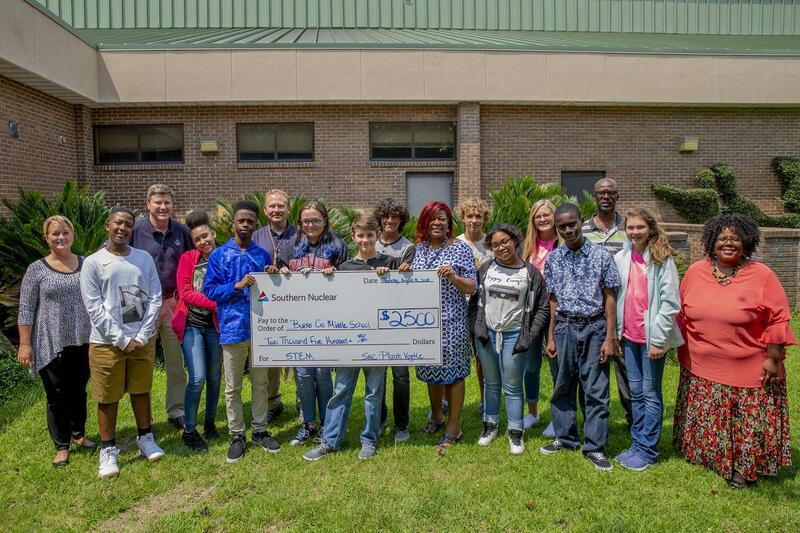 Congratulations to Mrs. Saulsberry, Mr. Kelly and their STEM students, and thank you Southern Nuclear Plant Vogtle for supporting our educational initiatives!